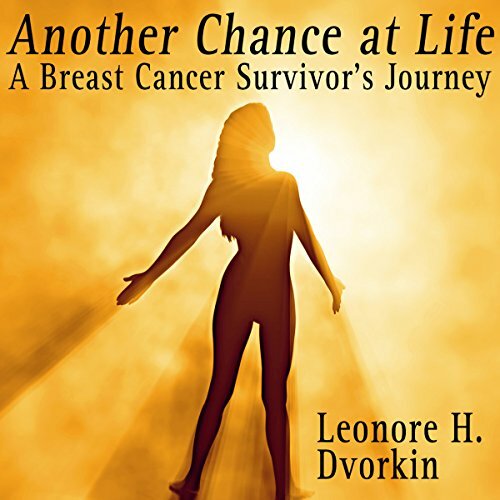 Leonore Dvorkin shares her experiences with breast cancer and the fruit of her extensive research on the subject. Her story is presented in factual, but personal manner. On the journey from chilling diagnosis through her decision to undergo a mastectomy, then 10 years of life after the surgery, her story is an uplifting voyage of personal discovery sure to inspire all who listen to it. ©2009 Leonore H. Dvorkin (P)2012 Audible, Inc.